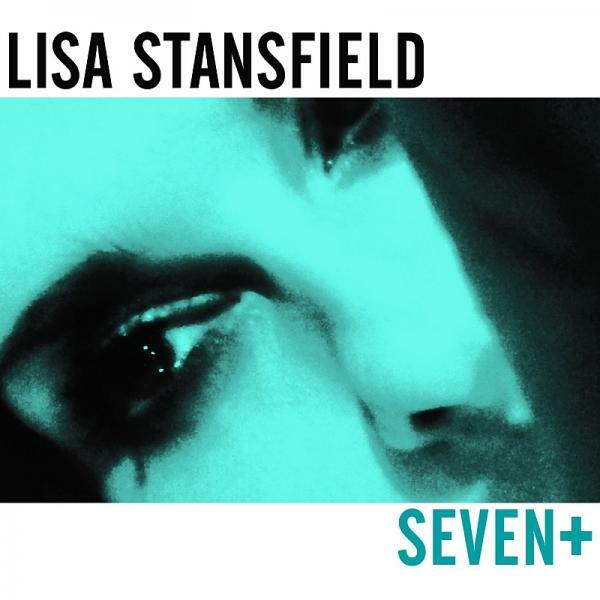 "LISA STANSFIELD album SEVEN+ : Original album, SEVEN plus new single plus many remixes! Lisa's career has spanned over 4 decades, boasting sales of nearly 20 million records and a string of Top 10 UK and European hits including: Around The World, All Woman and This Is The Right Time. The aptly named album 'Seven' was Lisa's 7th studio release and galvanized her fan base old and new. The multi BRIT, Ivor Novello and Silver Clef Award winner returned to the studio to record along with long-time songwriting partner Ian Devaney, whose credits include The Bodyguard and Indecent Proposal soundtracks. ‘Seven’ was produced and written in the UK by Lisa Stansfield and husband Ian Devaney and featured tracks such as: Can't Dance, The Rain, Stupid Heart, Conversation, The Crown, Strong, So Be It and Carry On. Recorded in Manchester, Stansfield collaborated with John ""JR"" Robinson, known as the most recorded drummer in history and Grammy award winning orchestrator Jerry Hey, both who were integral to the creation of Michael Jackson's “Off The Wall, Thriller and Bad” and have worked with Lisa for over two decades. Following her critically acclaimed return to the stage – The Times said “Lisa still has the most distinctive and sensuous voice in soul pop.” ‘Seven’ marked Lisa's return to the international stage and confirmed her status as one of the UK's premier recording artists. Three singles were released from the Seven album and all were playlisted tracks on BBC Radio 2, and Lisa appeared on many TV shows to perform them. "